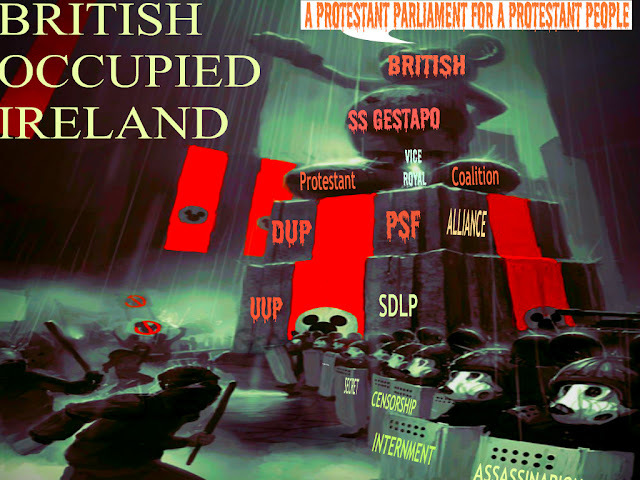 The Protestant Coalition is a loyalist political party in Northern Ireland. It was registered on 23 April 2013, and launched on 24 April at a hotel in Castlereagh, outside Belfast. The launch of the Protestant Coalition followed a protracted dispute over the decision byBelfast City Council on 3 December 2012 to cease the practice of flying the Union flagthroughout the year over Belfast City Hall, opting instead to fly it only on up to 20 designated days per year. The council decision had been followed by protests throughout Northern Ireland, some of which became violent. At the time of the launch, both Frazer and Dowson were awaiting trial on charges related to the flag protests. The party's founders included prominent anti-republican campaigner Willie Frazer; David Nicholl, a former member of the paramilitary-linked Ulster Democratic Party and Ulster Political Research Group, and Jim Dowson, a former fundraiser for the extreme right-wingBritish National Party (BNP). Although Dowson was registered with the Electoral Commission as the Protestant Coalition's leader, he stated at the launch that the Coalition had no one leader. Paul Golding was registered as the Coalition's treasurer. Dowson's links with the BNP had ended acrimoniously in October 2010 and he then campaigned against its leader, Nick Griffin, through the "British Resistance" website. In May 2011, Dowson, a Scottish Christian fundamentalist, created a new nationalist movement, Britain First, to protect "British and Christian morality" and campaign against Islam, immigration and abortion. Britain First established a short-lived political party in 2011, the National People's Party. Golding, who co-founded and chaired Britain First, had been a BNP councillor in Sevenoaks in 2009-11. Golding had also been the BNP's Communications Officer, and editor of the BNP's main magazine. He had flown into Belfast in December 2012 to help co-ordinate the protests over the flags issue. The policies of the Coalition, which describes itself as "an anti politics, political party", include opposition to "the whole old rotten farce of the DUP/UUP", while it is "happy to cooperate with the likes of the TUV, UKIP and PUP for the greater good of the overall situation". 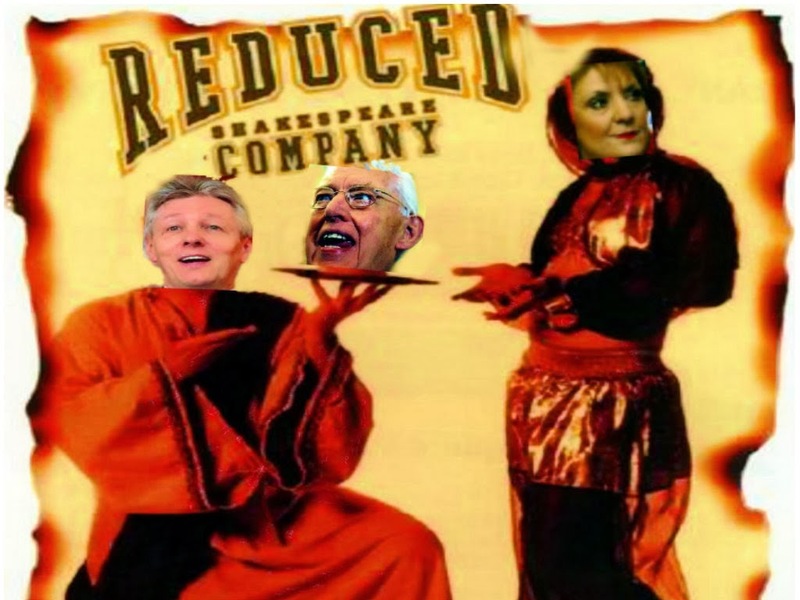 It appealed for those elected for other unionist parties to defect to the Coalition. The party states that it "exists to protect and secure Ulster's British heritage and identity and to represent the Protestant, Unionist and Loyalist people", and to oppose "the Sinn Féin/IRA cultural and political 'war' against the British majority in Northern Ireland". thing... they are going to be in for a very rude awakening."